The decision comes after the club held a crisis meeting to discuss the indifferent start to the new season. 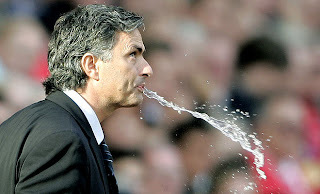 Mourinho, 44, joined Chelsea in June 2004 and led them to the Premiership title in each of his first two seasons. But his relationship with Blues owner Roman Abramovich grew increasingly troubled and he quit despite having three years left on his contract.